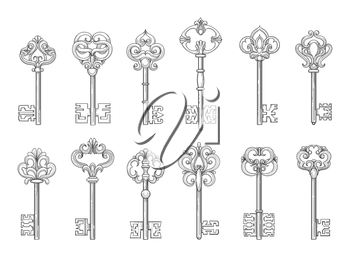 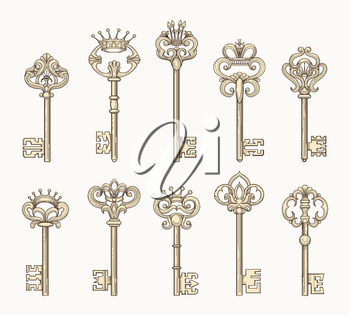 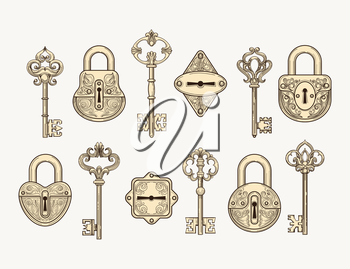 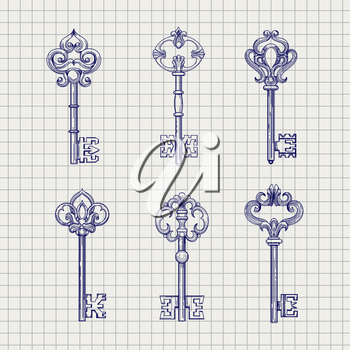 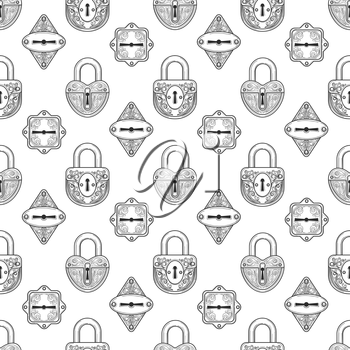 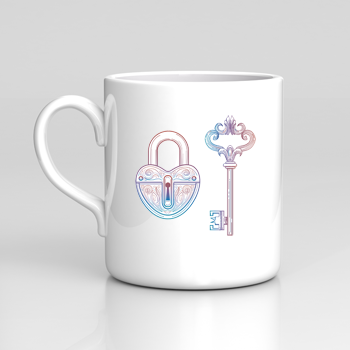 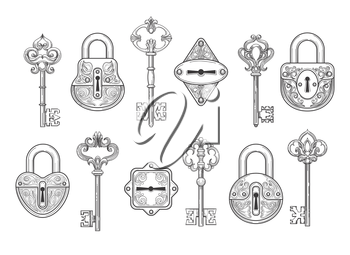 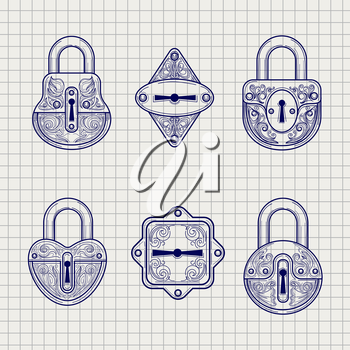 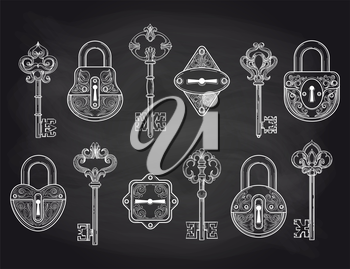 This set of detailed "Vintage Keys and Locks" images are perfect for greeting cards, quotes, blogs, posters and much more. 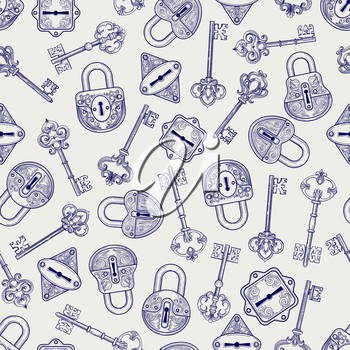 12 keys and 6 locks in assorted colors on different backgrounds. 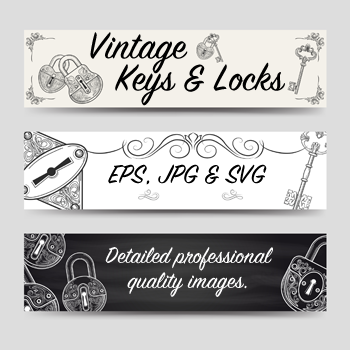 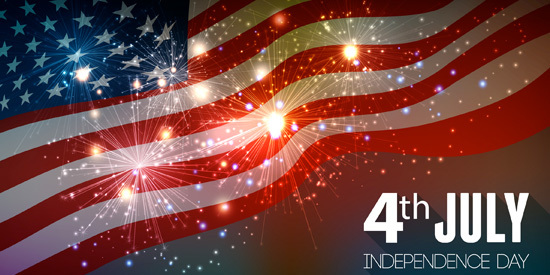 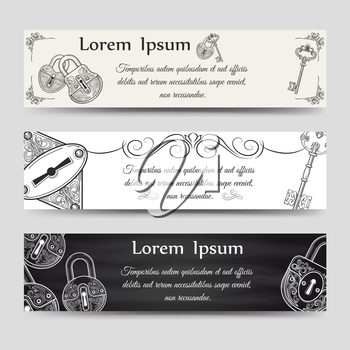 3 professional quality banner designs. 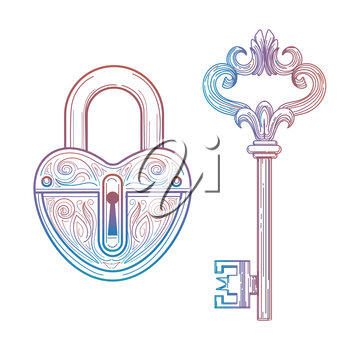 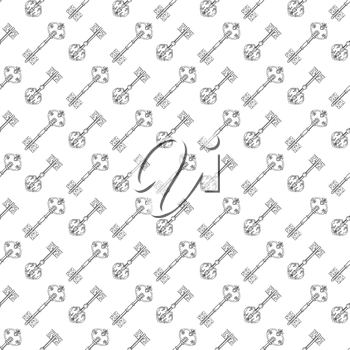 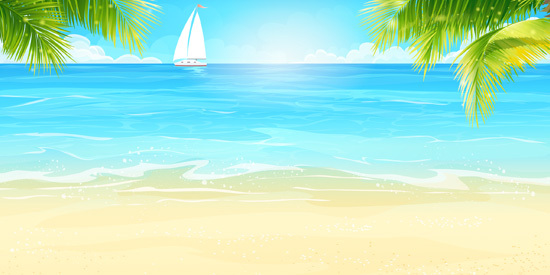 Available file format(s): EPS [27,474.2 Kb] JPG [18,393.6 Kb] SVG [8,968.7 Kb] (ZIP files).